Everyone can play a part in helping to improve the health of the Lagoon by simply making the connection between how your personal behaviors and household habits can improve the water quality. Everyone can play a part in helping to improve the health of the Lagoon by simply making the connection between how your personal behaviors and household habits can improve the water quality. Everyone in the community is connected by stormwater runoff. Your actions are directly affecting the Lagoon. Learn how you can help protect the Lagoon starting at home. Determine whether additional fertilizers or pesticides are needed before you apply. When use of these products is necessary, follow package directions and use the proper amounts for the area you are treating. Spot-treat problem areas with pesticides rather then spreading them over your entire yard. Agricultural operations are often blamed for causing the majority of nutrient and pesticide pollution, but on a per-acre basis, homeowners often apply significantly higher amounts of both. 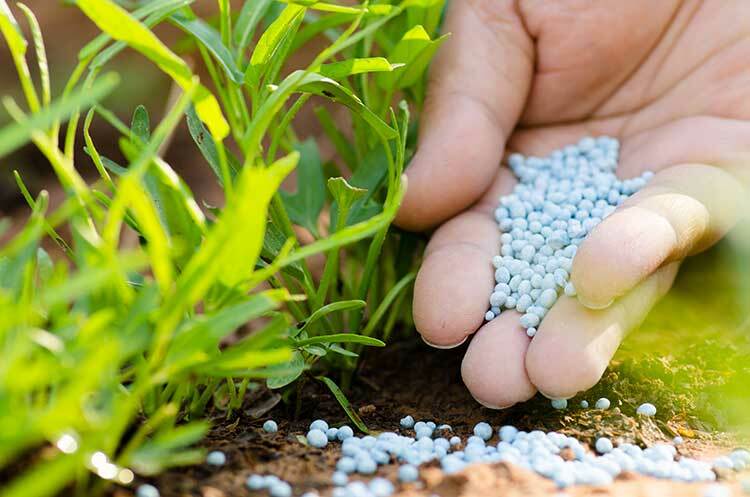 Consider using slow-release fertilizers and less toxic pest controls. Use native plants in your landscape. They require less fertilizer, pesticide, and water. 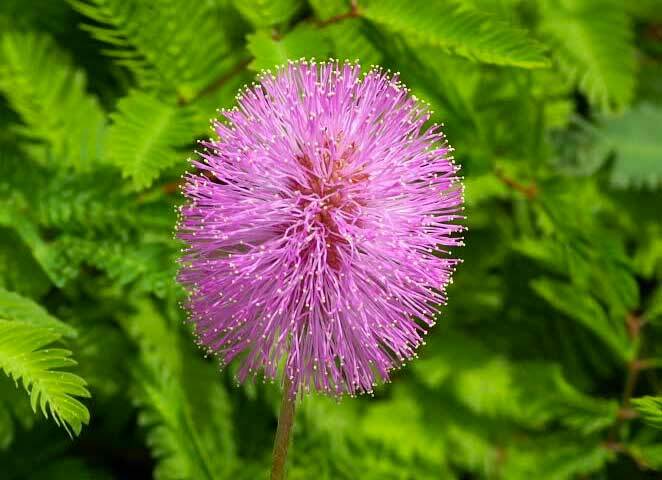 Use this mobile field guide to learn about invasive plant species in Florida. Leave a 5-foot buffer zone around ponds free from fertilizers and pesticides. 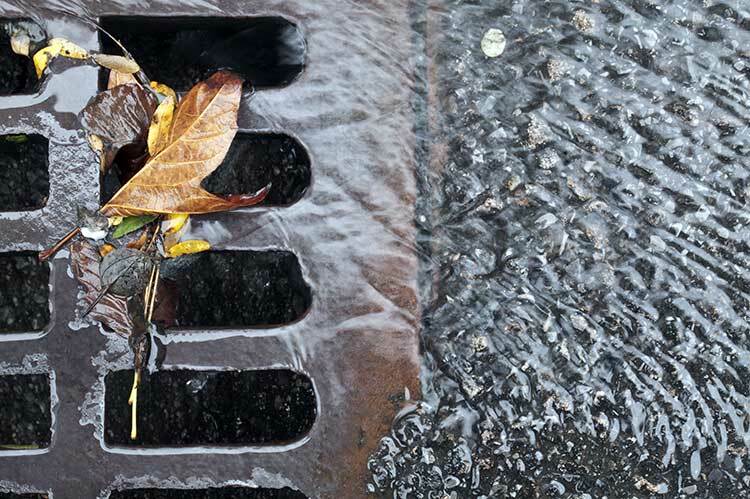 Around the house, keep trash, pet and yard wastes out of storm drains. 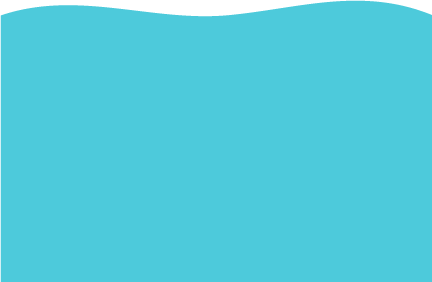 Waste motor oil, antifreeze, paint, or other hazardous household chemicals should never be dumped into a storm drain. Take them instead to proper collection sites such as service stations or designated landfills. Wash your car in a carwash rather than in your driveway. If your car leaks motor oil or fuel, have the leak repaired. A single weekend boater discharging untreated sewage into a water body produces the same amount of bacterial pollution as 10,000 people whose sewage passes through a treatment plant. Maintain your boat engine to prevent leaking of oils and fuels into the lagoon. 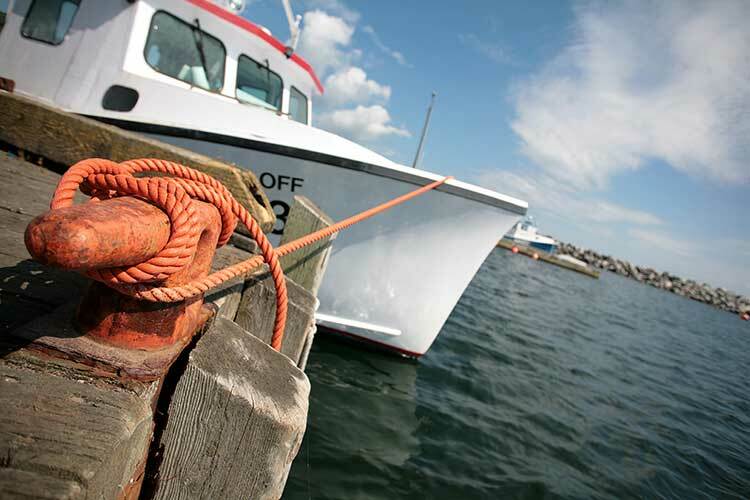 Keep trash secured onboard your vessel and dispose of it properly once you return to land. Operate your vessel at speeds that protect wildlife and sea grasses and prevent shoreline erosion. Use marine sanitation devices properly and use designated pump-out facilities instead of dumping untreated wastes overboard. Lend the lagoon a hand and report any iIlicit discharges, illegal dumping, algae blooms or fish kills.